I love this piece!! Wow!!! Whoa! Nice review. It's like reading a column from the Wall St. Journal! Very impressive. Zero grammatical errors, and the prepositional phrases are on point! Thanks! Glad you liked it! I do my best! Thanks for the pics. 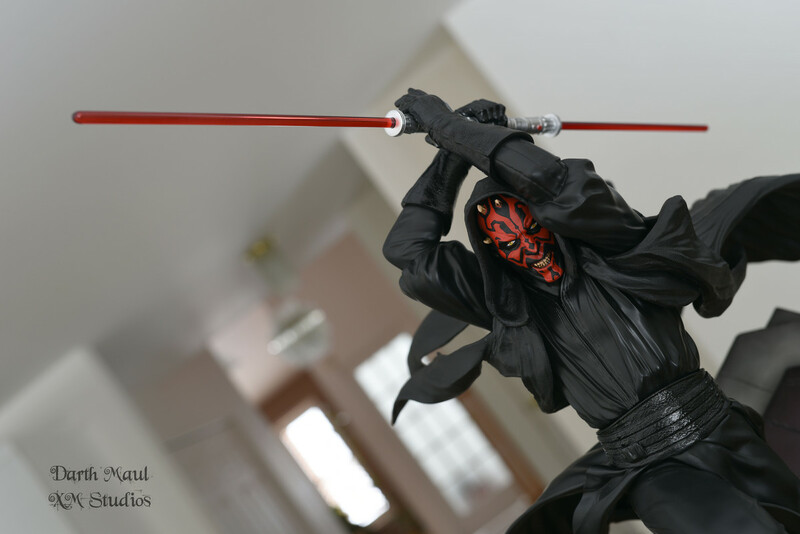 Maul looks perfect. I can’t wait to get my final payment notice. Here are a few more pics of this absolute beauty! We also have a very cool update! 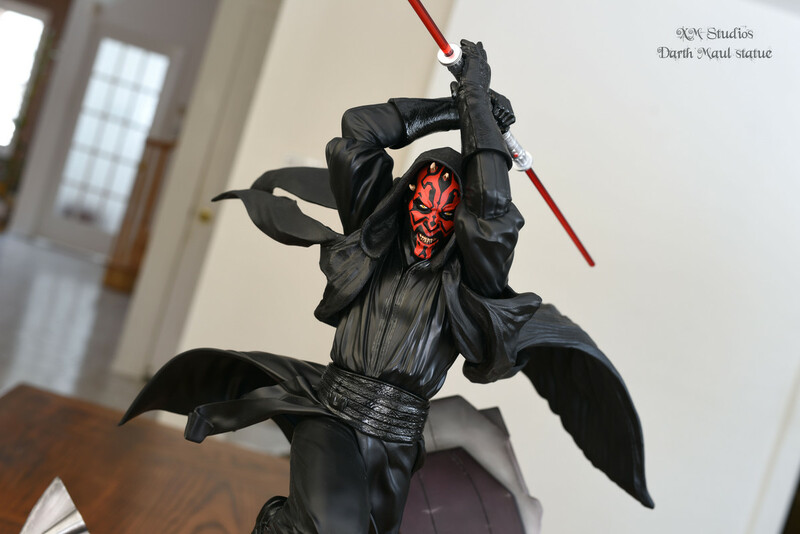 Tune in to our Shelf Space live stream program this coming Sunday at 2:00pm EST as we will be interviewing and reviewing this stunning Darth Maul statue with the sculptor David Giraud. 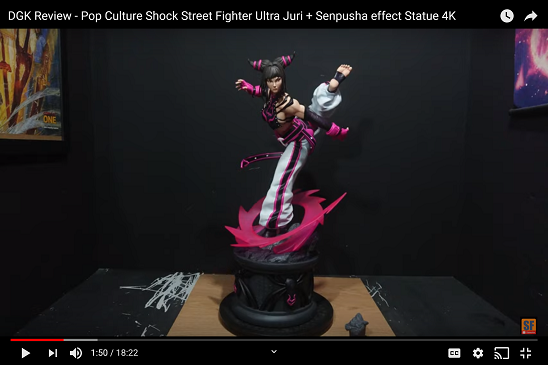 We'll also be showing prelim designs of this sculpture as well as sharing insights on past and future projects. Should be loads of fun!! 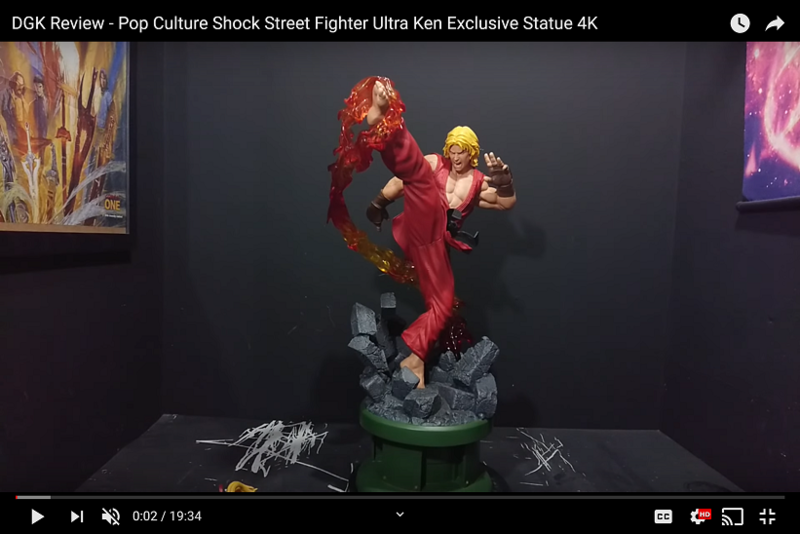 You can find Shelf Space on FB or You-Tube. Just paid my final payment and shipping costs.. came out around $1200 shipped.. These shipping costs are getting brutal.. Shipping will cost about SGD$400-$430 to North America from Singapore via DHL/Fedex. Just paid my shipping. Brutal. It was expected but still hurt. 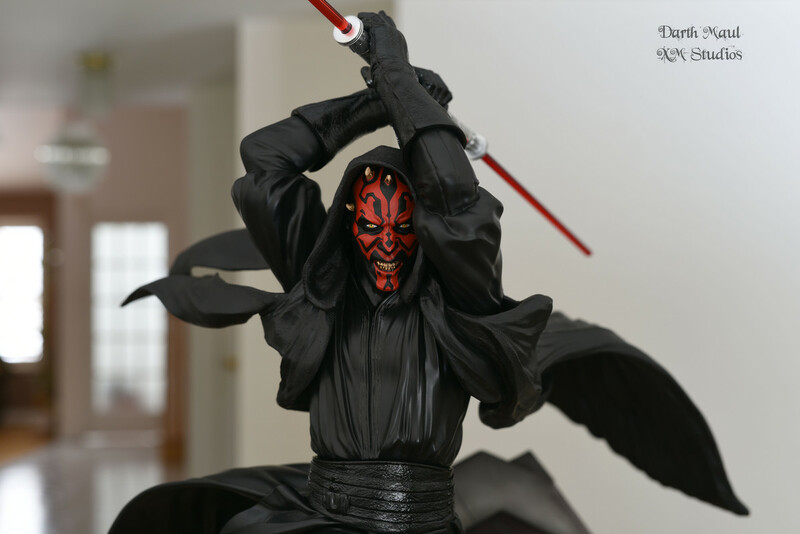 We have just received word that the first batch of Darth Maul sent to other collectors had breakers on its rear costume. As such XM has advised us to hold off shipment until they resolve these issues. Will keep you updated on shipment date once we have more info.